This evening I’ve reblogged Mike’s piece over at Vox Political commenting on the Coalition’s response for parliament’s call for an inquiry into the alarming rise of poverty in the UK. Cameron has ignored it, despite the fact that it was passed by a majority of 127 to 2. Mike and the commenters to his blog have justifiably viewed this as the death of democracy, the day when parliament’s ability to the hold the government of the day to account was finally suppressed. At the moment this isn’t quite true, but it does not bode well for the future. Tony Blair’s tenure as prime minister was harshly attacked by the Conservative press for its very presidential style. The Tories particularly objected to the way Blair ignored parliament when it suited him, quite apart from his reform of the House of Lords. The Conservatives saw him as a real danger to the British constitution and our ancient liberties, and there were a number of books by right-wing authors and journalists proclaiming this very clearly on their covers. Cameron is continuing and possibly accelerating this process and the transformation of the post of prime minister into something like the American presidency, and in so doing running over the constitutional checks to the power of the prime minister. This is a general history of Britain. I’ve selected it here because of its chapters on the constitutional changes which vastly increased the electorate in the 19th century. These were the Great Reform Act of 1833, and then Disraeli’s further expansion of the franchise in 1870, and the agitation and popular movements that demanded them, such as the Chartists. These show just how hard won the vote was, though it wasn’t until 1918 that every adult in Britain had the vote. The 1870 electoral reform enfranchised most, but certainly not all, working class men, and still excluded women from the franchise. 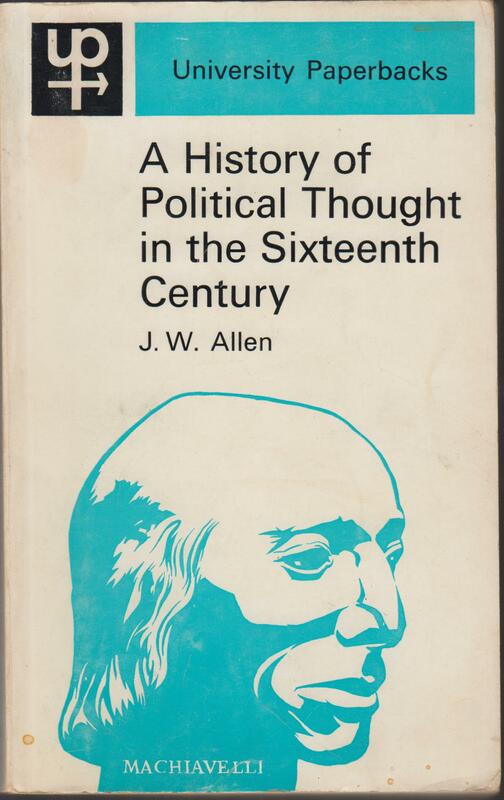 The book also describes the other major events and crises of that part of the late 18th and early 19th centuries, including the establishment of something like a public educational system in Britain, the enfranchisement of religious Dissenters so that they could participate in politics, the repeal of the Corn Laws, industrialisation, the Factory Acts, and poverty. The 19th century is very much a part of political discourse today by both the Left and Right because it was the age in which modern Britain really took shape, and the debate over ‘Victorian Values’ introduced by Maggie Thatcher. 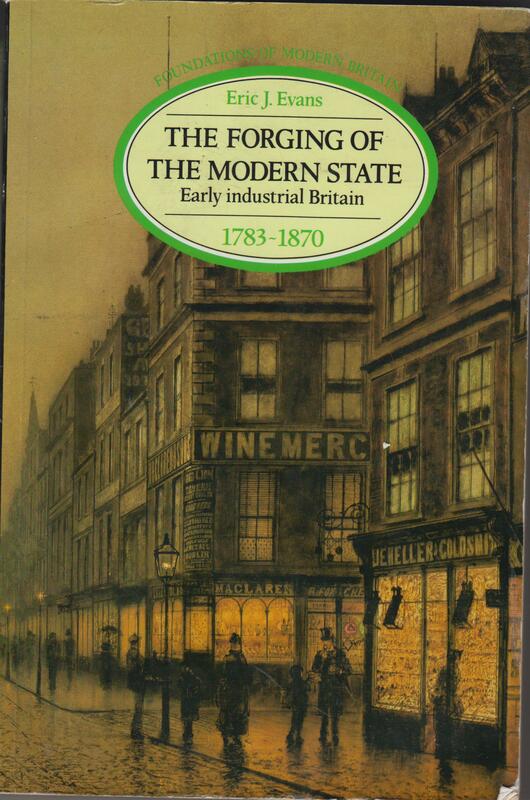 Evan’s book as an overview of Britain in the period offers valuable information on that crucial period. This was an other vital period in the creation of British parliamentary democracy. It was when the Roman Catholic, Stuart king, James II, was overthrown and the crown given instead to William of Orange. It is obviously an immensely controversial topic in Northern Ireland, because of the way it cemented the exclusion of the Roman Catholics from power, which was held by a very narrow, Protestant elite. Back in 1988, the year of its tricentennial, Margaret Thatcher’s government deliberately chose not to celebrate it because of its highly divisive legacy in Ulster. It’s importance to British democracy lies in the fact that it gave real power to parliament. True, Britain was still a monarchy, not a republic, but its kings and queens now ruled by the consent of parliament. Furthermore, William of Orange was forced to reassure his British subject that he would not override parliament and the traditional constitutional checks and liberties by issuing a Bill of Rights. This became one of the founding documents of the British Constitution during the 18th and early 19th century. This was first published nearly a century ago in 1928. Nevertheless, it’s still a very useful book. 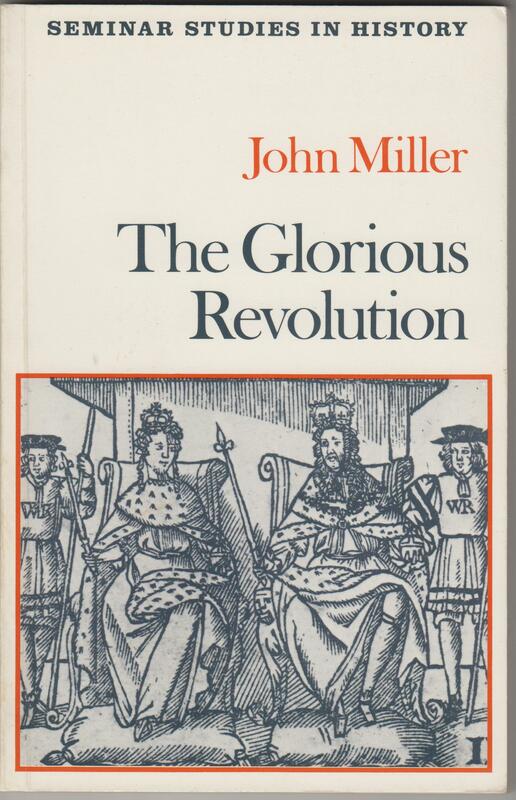 The 16th century was the period when politicians, theologians and philosophers across Europe began to inquire into the origins of their countries’ constitutions, and debate the nature of political power. It was an age of absolute monarchy, when it was considered that the king had total power and whose subjects had no right to resist him. This view was attacked by both Protestant and Roman Catholic political theorists, who developed the idea of popular sovereignty. St. Augustine had introduced into Christianity the ancient Greek theory of the idea of the social contract. The theory states that right at the beginning of human society, people came together to elect a leader, who would rule in order to protect their lives and property. As well as claiming a divine right to rule, medieval kings also claimed the right to rule as the people’s representative, given power through this original contract between the primordial ruler and his people. Under theologians and philosophers like the Spanish Jesuit, Suarez, this became the basis for a true theory of national sovereignty. Just as kings owed their power to the will of the people, so the people had the right to depose those kings, who ruled tyrannically. These are just three of the books I’ve found useful in presenting the history and development of some of the aspects of modern British theories of constitutional government and parliamentary democracy. I intend to post about a few others as well, which I hope will keep people informed about our democracy’s origins, how precious it is, and how it must be defended from those modern politicos, like Cameron, who seem intent on overthrowing it.